Hi. I'm Mark - a former Oldham Athletic & Chesterfield FC professional footballer. I'm passionate about football which is why I'm a dedicated UEFA B qualified football coach and work with children from pre-school to academy standard. 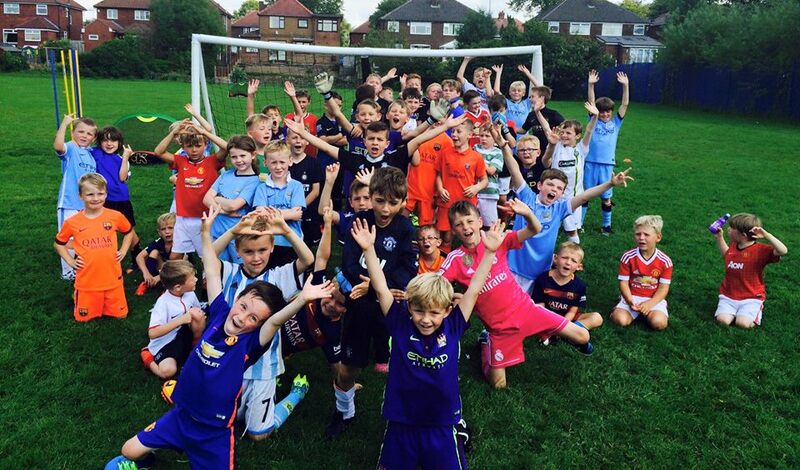 I have a good working partnership with local professional clubs including MCFC, MUFC and OAFC and have had many children invited to join their academies. My aim is to help children develop their technical football skills whilst having fun and I offer a range of sessions for different ages and abilities. Our Half Term Soccer Camps for 2017 will be in MAY, AUGUST and OCTOBER and will be run from Alkrington Primary School, Middleton with Paul Oakes Goalkeeping School. We are now taking orders for our new Football Kits for our LITTLE GOALS children. The kit fits children aged 2-4 and are £24 to order. Please let me know if you would like one! 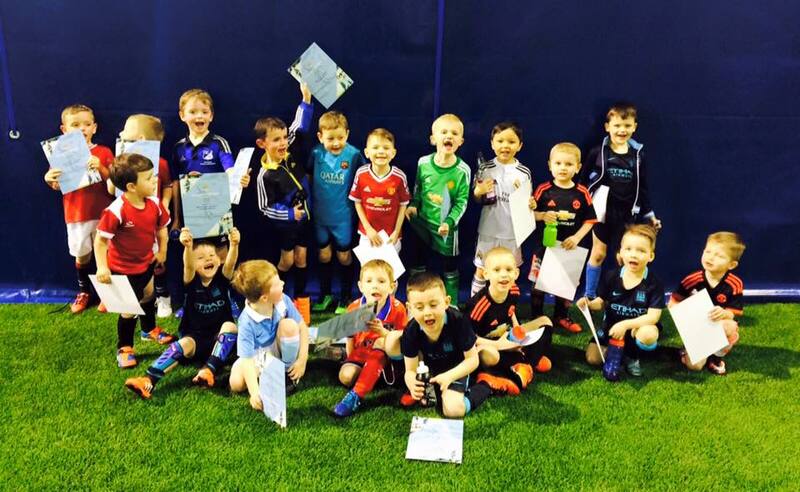 Our 4-6's Soccer School Intermediate and Advanced classes have been once again invited to attend the MCFC Junior Academy Coaching Session at the City Football Academy. This was a fantastic experience for the children (and parents!) 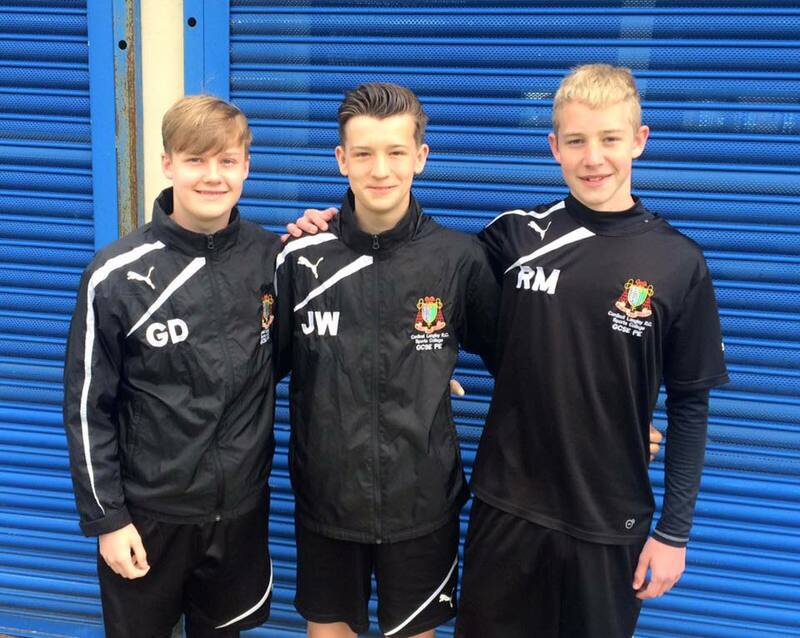 and we are very grateful to the coaches at MCFC for giving us this opportunity! Qualified Goal Keeper Coach Paul Oakes runs a Goal Keeper session on a weekly basis during the Drop & Shop session at Cardinal Langley Sports Hall. 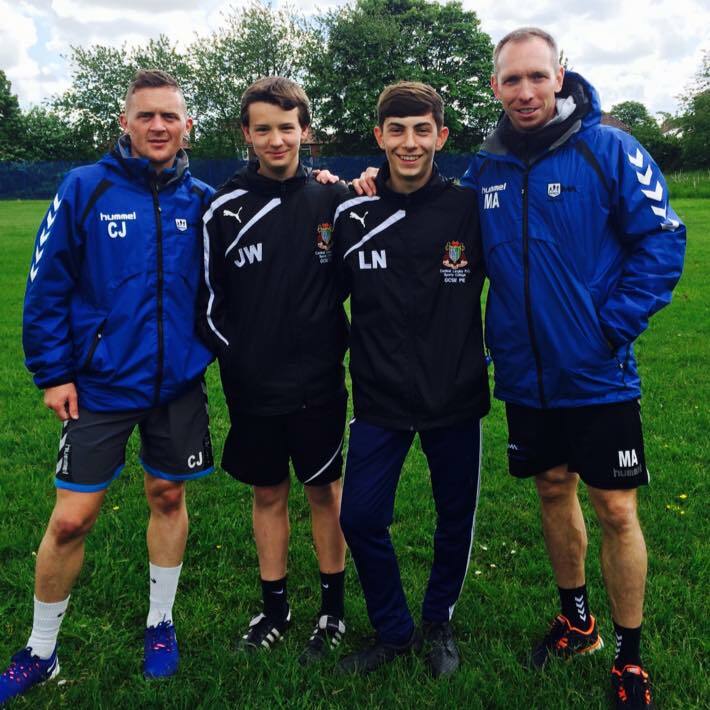 Our LITTE GOALS FA Licensed Football Coach Terry Jepson has set up a new WALKING FOOTBALL session for the over 50s! Please contact Terry here for more details! MUFC Training Day @ The Cliff! 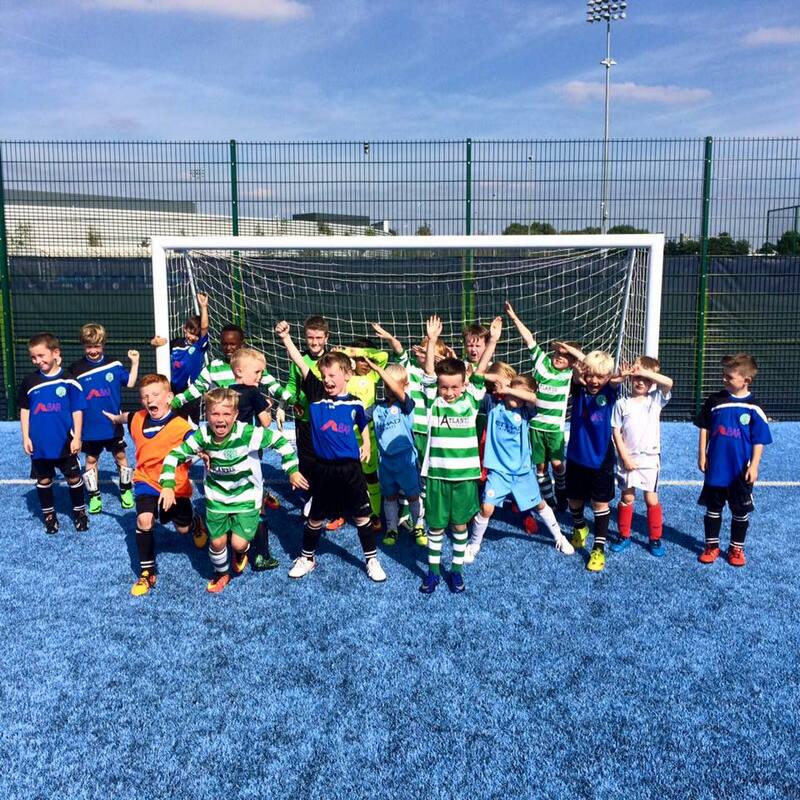 The 4-6's Soccer School Advanced class were invited to attend a training day at The Cliff along with the Miam Miam Celtic teams that I am associated with. The children had a fantastic day - big thank you to all the MUFC Coaches ! !